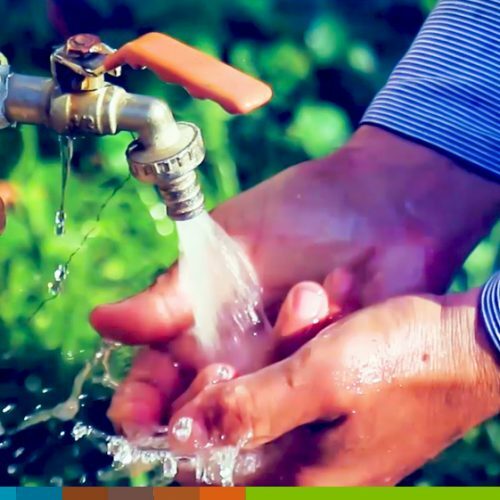 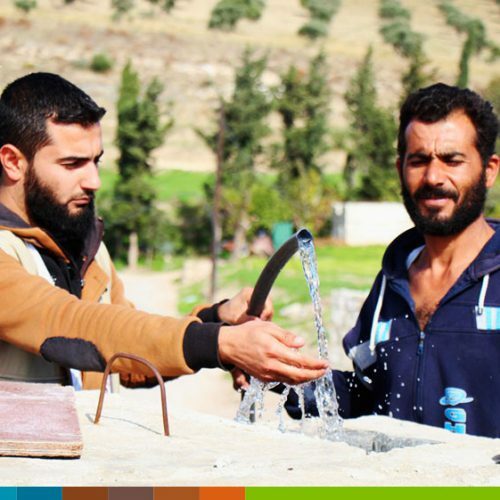 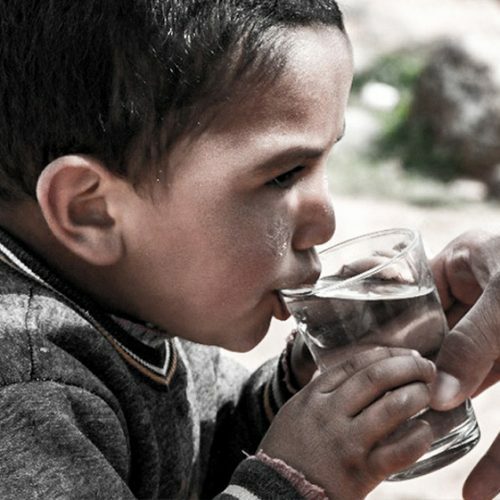 The Water, Sanitation and Hygiene Program works to rehabilitate water and sanitation stations and networks, in addition to supporting the operation of water stations and providing them with the necessary materials and equipment for their work, including generators, pumps, fuel tanks, disinfectants, workers’ wages and periodic maintenance costs. 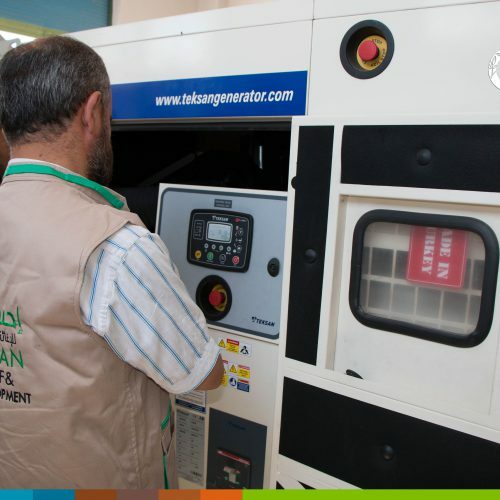 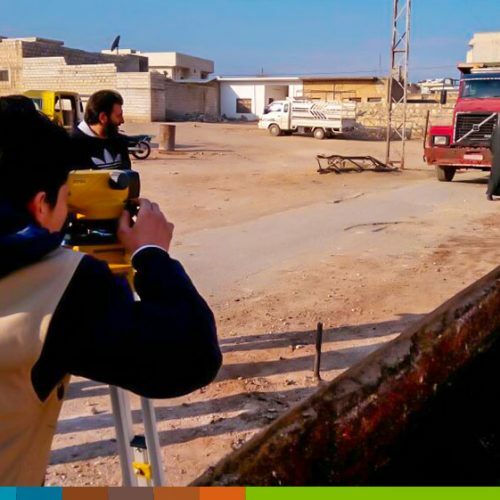 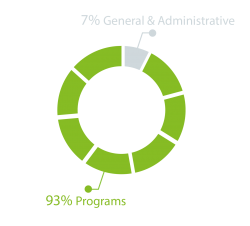 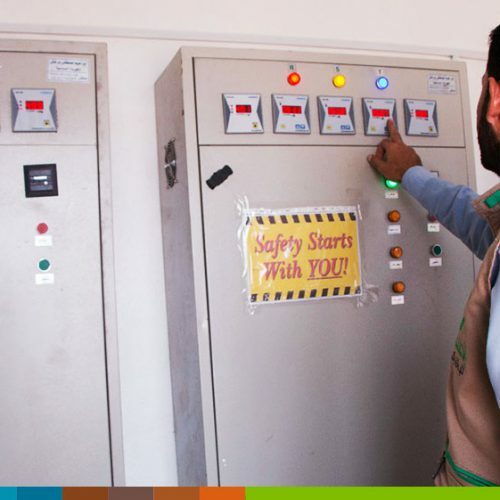 IhsanRD also provides technical training courses for the station staff and organizes workshops to establish a collection system to ensure continuity of projects after the delivering to local councils. 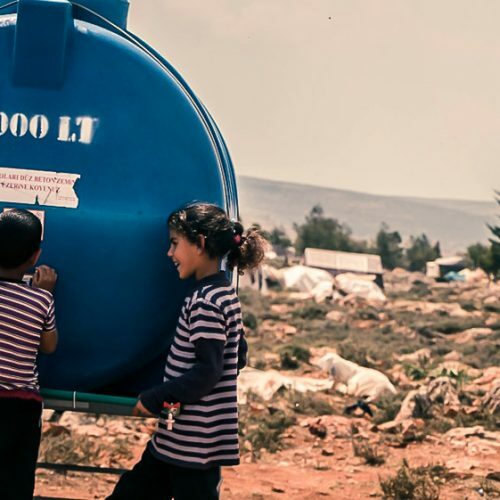 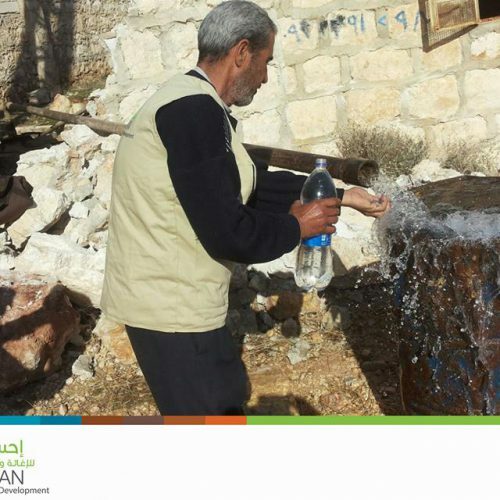 In addition to rehabilitating the water stations, IhsanRD provides the residents with drinking water through water tanker projects to areas away from the water sources or where the water supply network has stopped working. 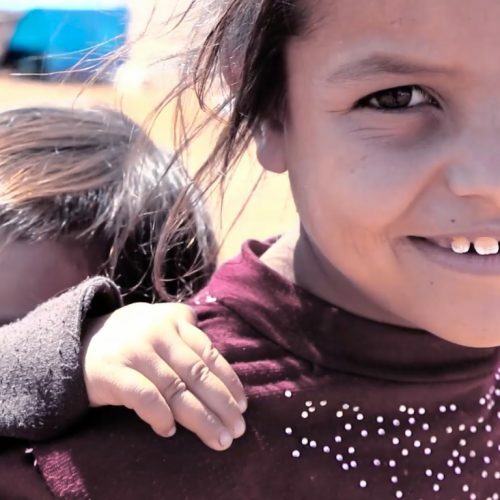 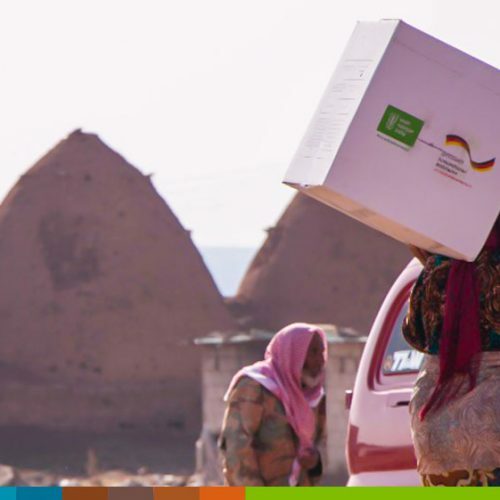 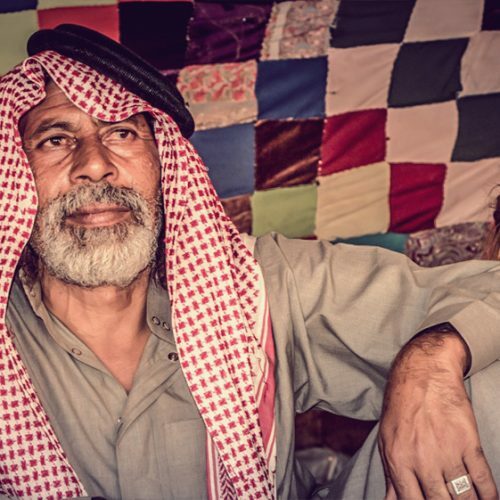 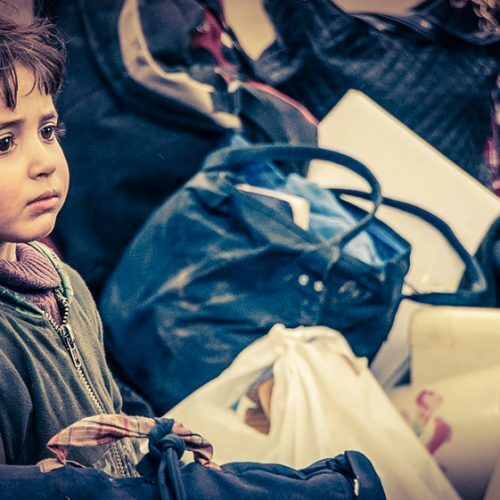 The program distributes hygiene baskets for families as well as providing baskets of dignity for women and adolescents in displaced camps and host communities. 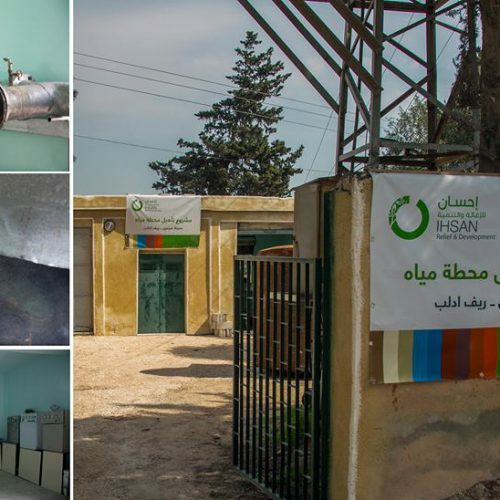 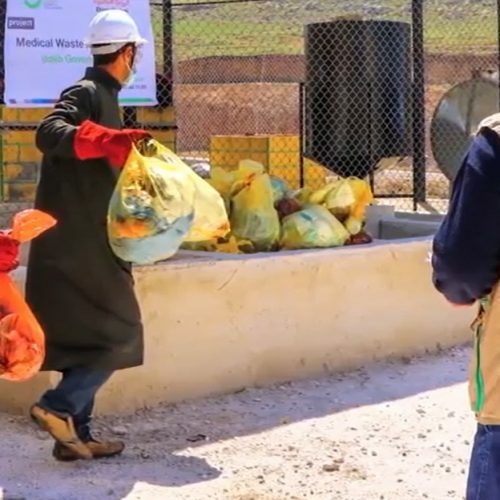 IhsanRD is also implementing a project for the management and treatment of medical waste in cooperation with the local directorates of health and hospitals in order to reduce transmission of diseases and maintain public health.